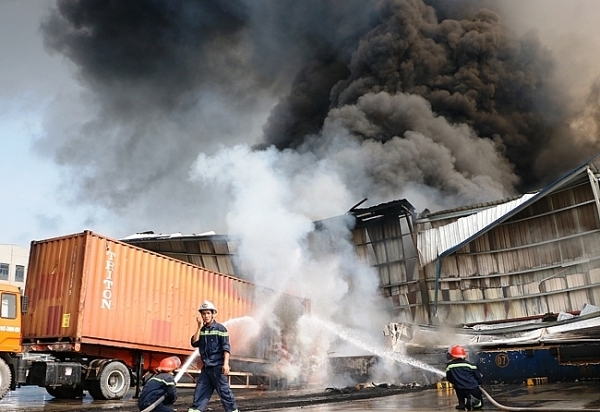 Factory fires across Asia, and this month's two fires in Vietnam, are ringing the alarms for producers and industrial park operators. 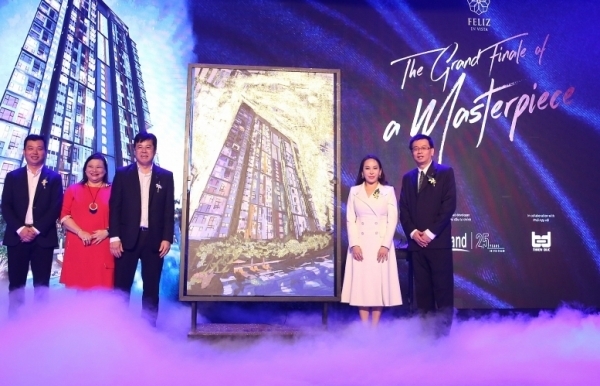 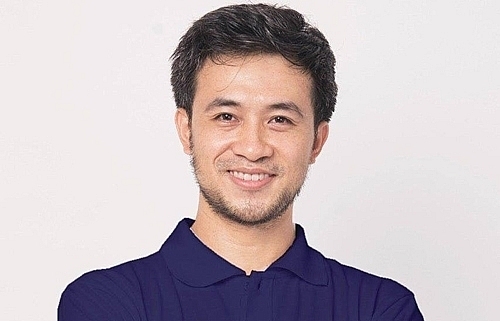 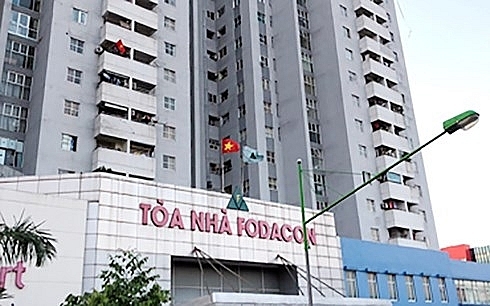 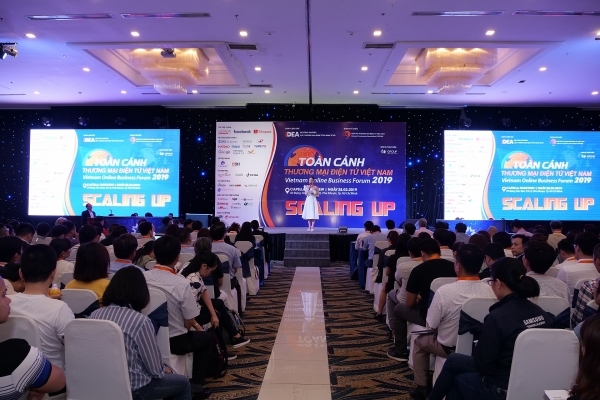 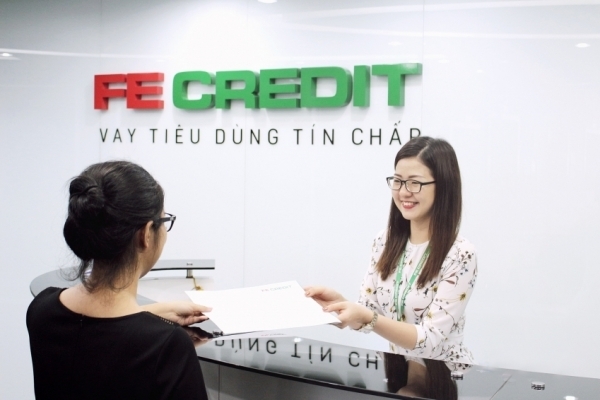 The Hanoi Inspectorate has published the list of projects that were found to violate the fire code and ordered them to rectify violations. 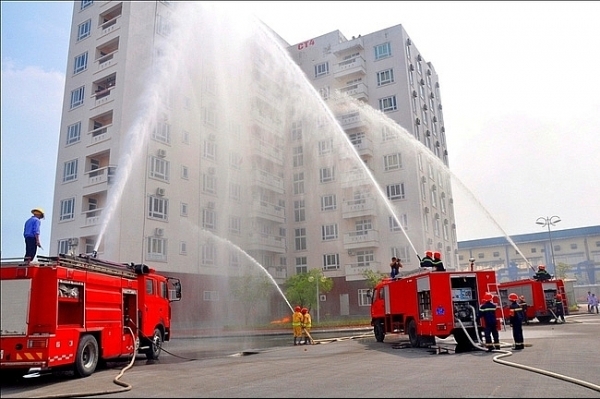 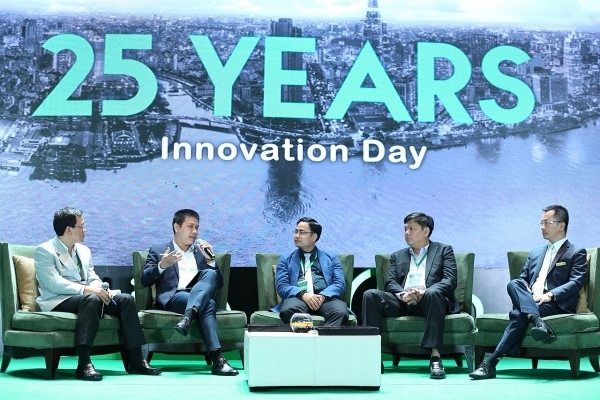 Hanoi takes a stronger hand with fire code violators, threatening to turn off water and electricity at entire projects. 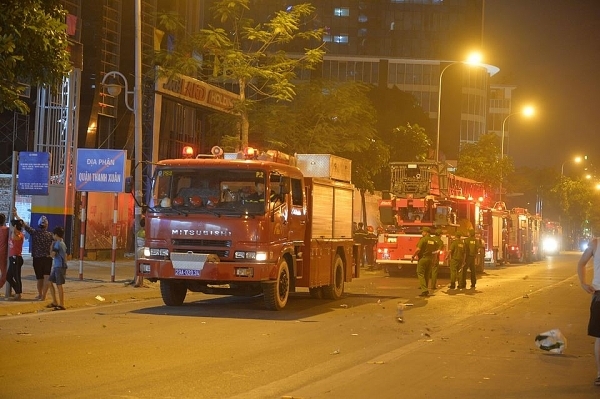 In addition to firefighters, hundreds of servicemen were mobilised to put out the fire at Soc Son market (Hanoi's Soc Son district). 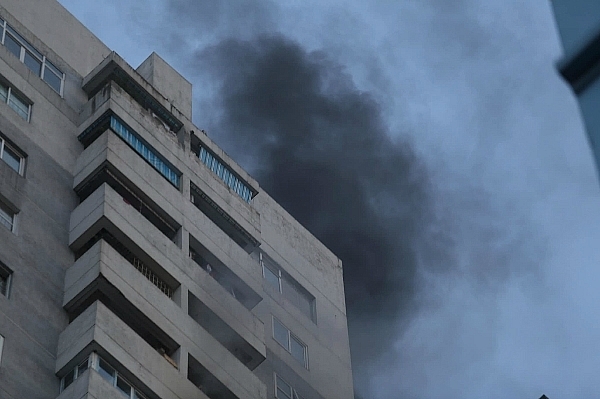 Hanoi has just published a list of 108 buildings violating the fire code, adding to its earlier list of 91 buildings from May. 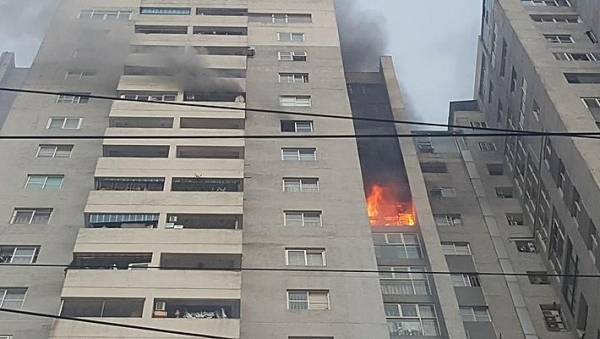 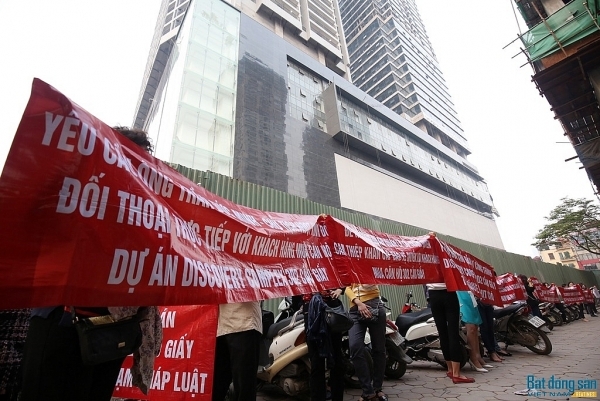 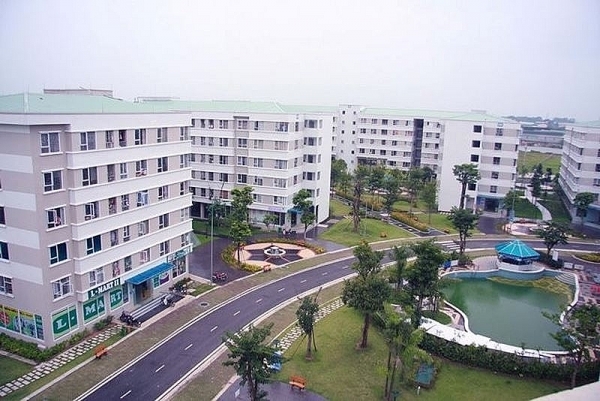 Hanoi has announced the list of 91 buildings violating the fire code and promises no leniency to developers who refuse to fix issues. 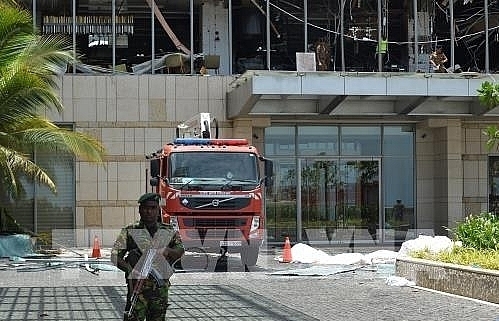 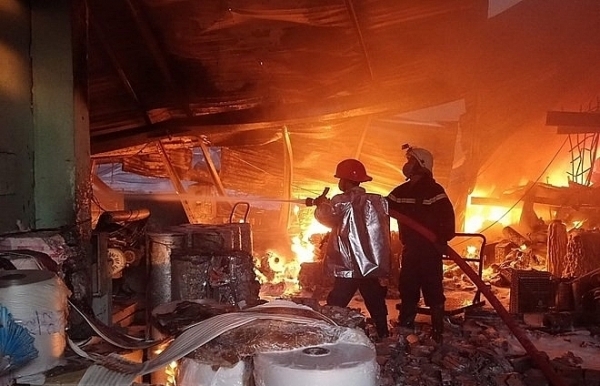 A fire broke out at a wet wipes manufacturing company in Quang Trung industrial cluster in HCM City early Monday morning. 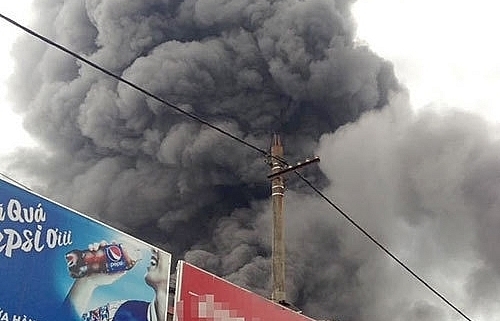 Fodacon Bac Ha was penalised for $70 for not ensuring fire safety before the fire on May 25.